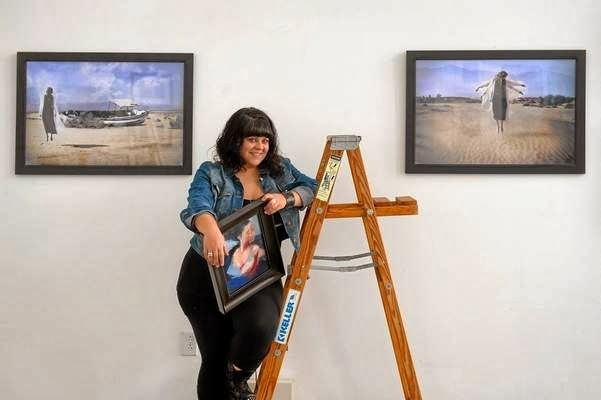 11:11 A Creative Collective announces a new exhibit called “Sudden Impact,” which opens on Friday, 2/21 in Tarzana and features works of more than 35 artists from across the San Fernando Valley’s cultural and academic institutions. There will also be artwork from students from Cal State Northridge, Pierce and Los Angeles Valley Colleges and local artists. The exhibit will run through March. To view the Daily News Article - please click HERE.